There is a issue with dialog message after scanning. 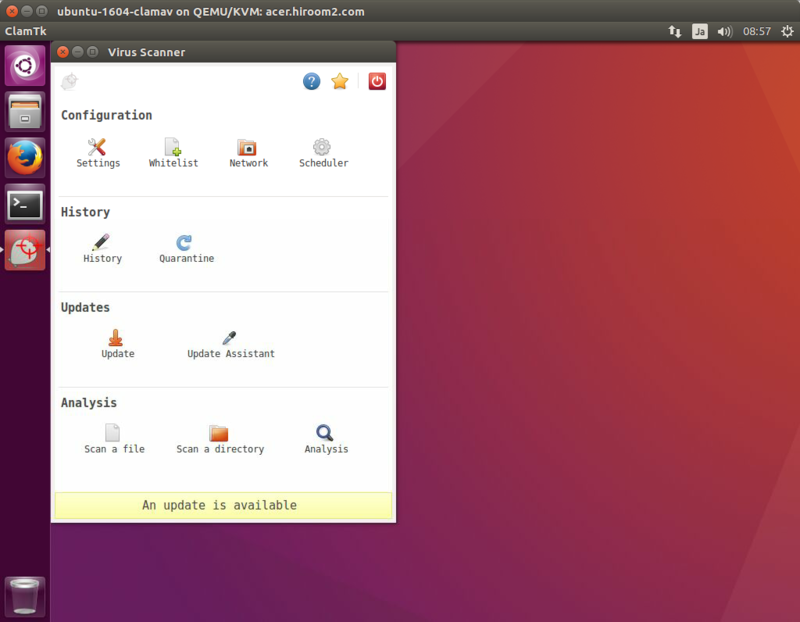 If LC_TIME=C is not set, dialog message after scanning will not be displayed. 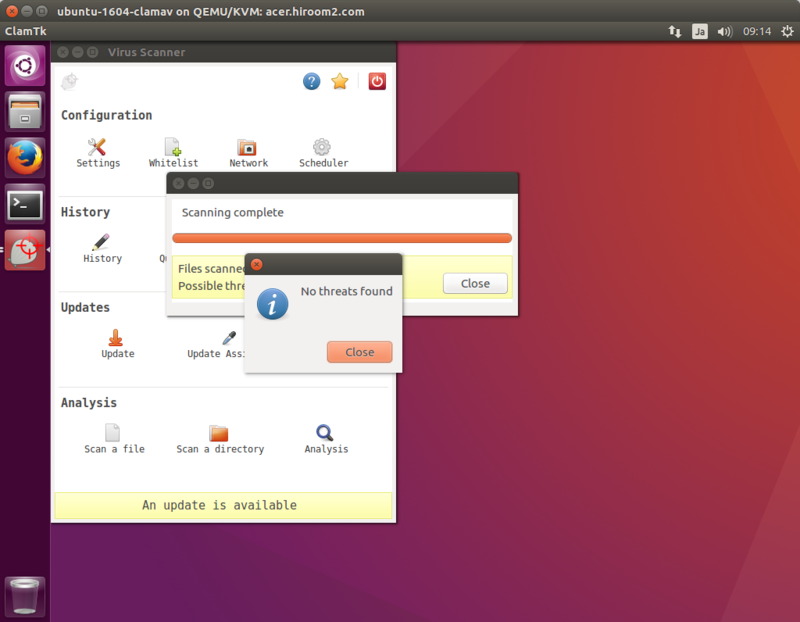 This will prevent removing detected file after scannning. So this article will set LC_TIME=C in desktop file. 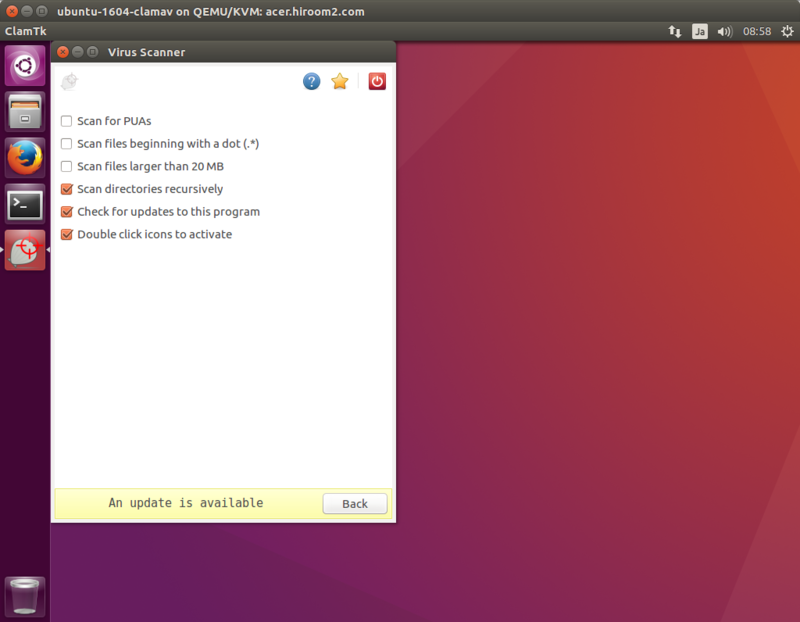 You need to set LC_TIME=C for running clamtk without desktop file.